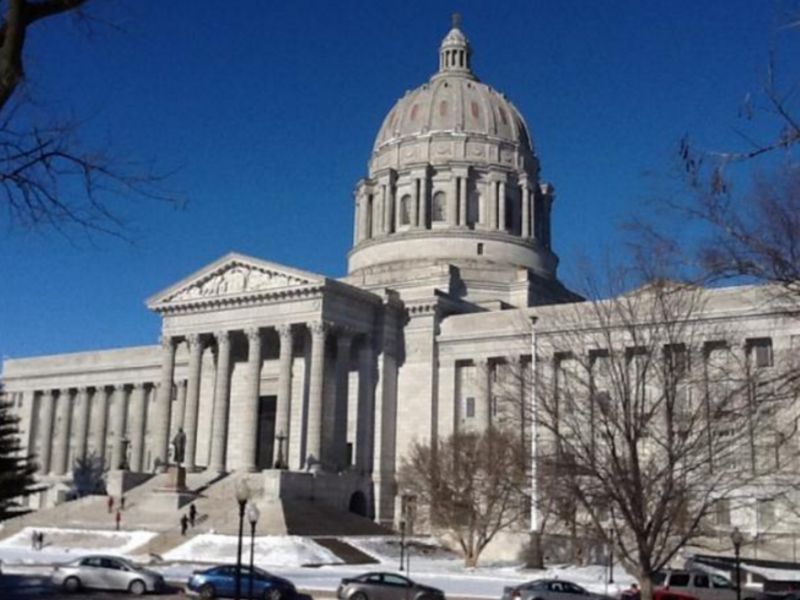 A Missouri lawmaker is demanding that state health officials explain how 73,000 people dropped off Medicaid rolls last year. The state debuted an automated system in 2018 to help identify people who were no longer eligible for Medicaid, the health-insurance program for low-income and disabled people. 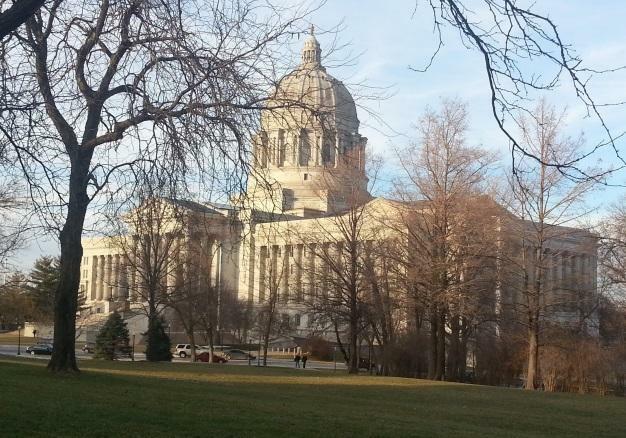 Among the system's critics is state Sen. Scott Sifton, D-Affton, who worries that its flaws led to the nearly 7 percent drop in Medicaid enrollment. Most of the people who lost coverage are children. Department of Social Services officials have pointed to decreased unemployment as one reason for the drop, but Sifton thinks the numbers don’t add up.